Tughan & Cochrane Ltd are an independent property management specialist based in Inverness. 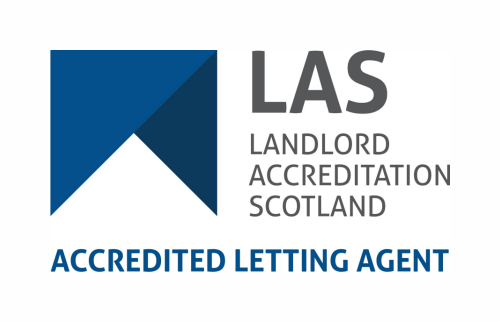 Founded in 2004 by the husband and wife team of Sandy & Alice Cochrane we have all of the experience necessary to provide you with a cost-effective, professional service tailored to meet your specific requirements. 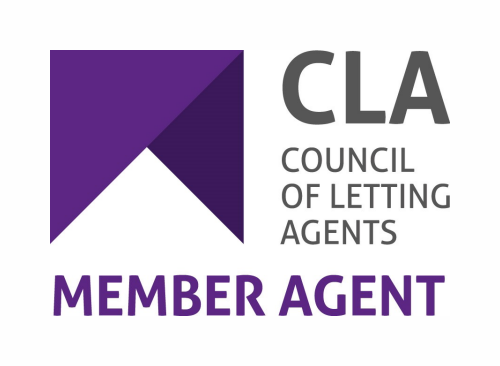 Whether you have one property or a large portfolio we will provide a first class service that extends throughout the letting process & aim to build relationships that last for many years. If you require any assistance or would like to arrange an obligation-free appraisal please contact us by email or by phoning 01463 224 777. If you have an emergency please call 07713 244 480.